At the height of its popularity, The Cosby Show proved to be a cultural touchstone — a series with characters so relatable that their likability was practically universal. For eight years, fans watched as the Huxtable kids (and a few of their friends) grew up before our eyes. It was impossible not to feel like part of the family, and therefore impossible now not to wonder where the not-so-young-anymore cast is today. While they didn’t all go on to recapture the glory of their Huxtable days, the stars have enjoyed an impressive measure of success. From talk show gigs to HBO cameos, here’s what the Cosby kids have been up to lately. Sabrina Le Beauf took a step out of the Hollywood spotlight following her years playing eldest daughter Sondra on The Cosby Show. Le Beauf has focused her energy instead on the stage, appearing in productions on and off Broadway, such as Nora and Delia Ephron’s Love, Loss and What I Wore. She didn’t entirely extricate herself from The Cosby Show fanfare, though. From 2004 to 2005, she voiced the character of Norma Bindlebeep on Fatherhood, an animated series loosely based on the Cosby family. 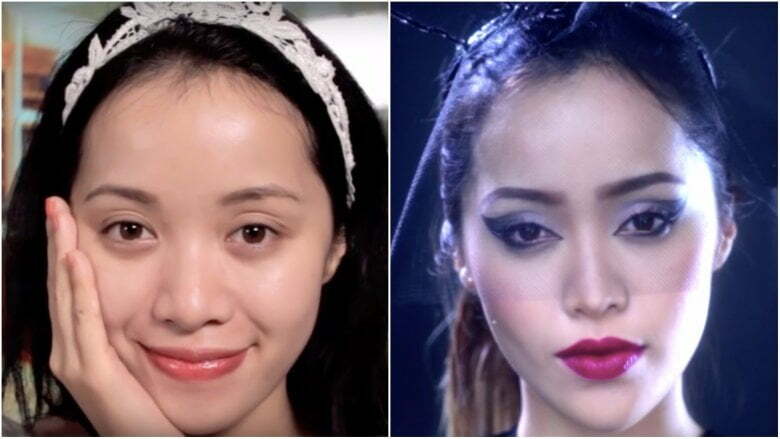 Her last credited screen acting role was in the 2009 thriller The Stalker Within. These days, Le Beauf lives in Maui, Hawaii and documents her easy, breezy days on the island via her Twitter feed. 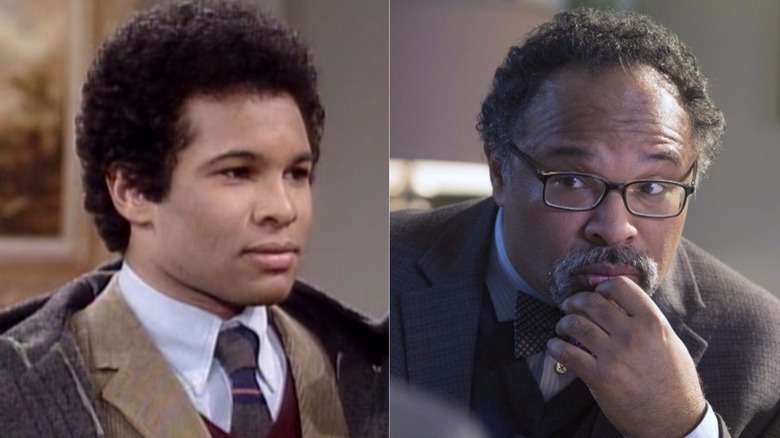 Don’t let Geoffrey Owens’ lack of social media fool you — this actor, who played Sondra’s husband Elvin, doesn’t miss a beat. In the time since The Cosby Show ended, he has enjoyed a steady stream of bit parts and bigger roles on screen and on the stage. Currently, Owens stars in Sarah Jessica Parker’s new HBO drama Divorce. He plays (with great comedic effect) the bumbling lawyer Gerry, who was initially hired by Thomas Haden Church’s Robert. The role has created a bit of renewed buzz for Owens, earning praise from critics for his cheeky portrayal. He also guest-starred as the headmaster on Lucifer in 2017. 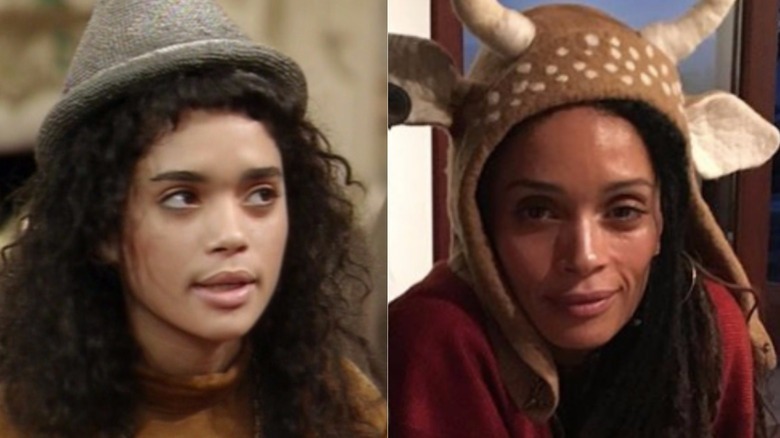 Was there any teenager in America who wasn’t enamored with Lisa Bonet during her Cosby Show tenure? 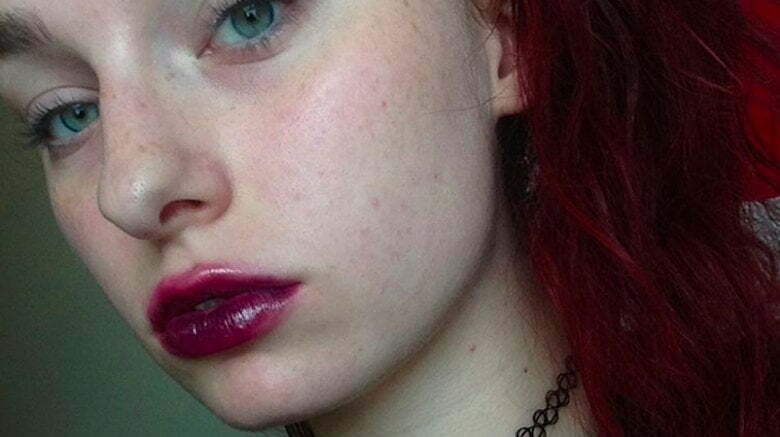 As Denise, Bonet secured her spot as the free-spirited, wild child of the family. 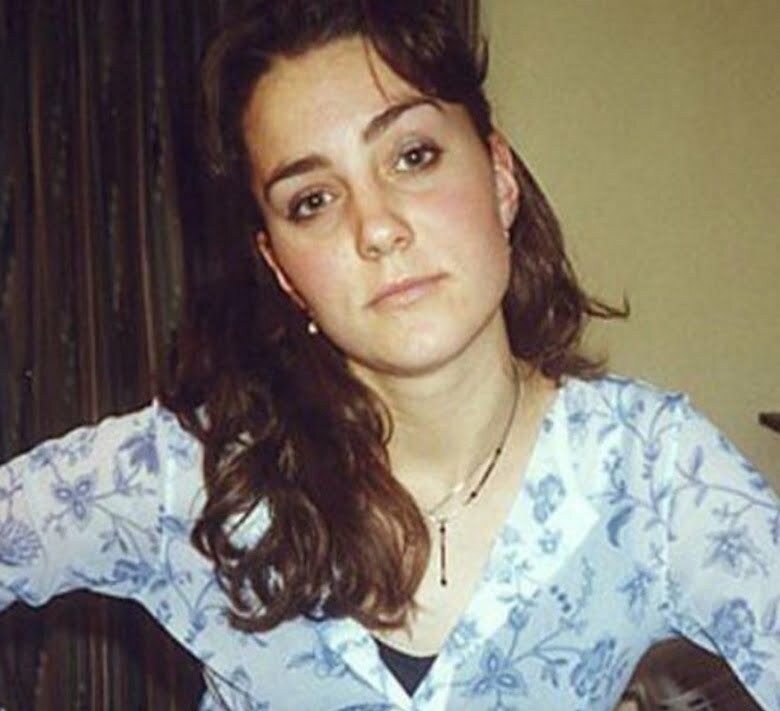 And she’s still giving off that vibe in real life. 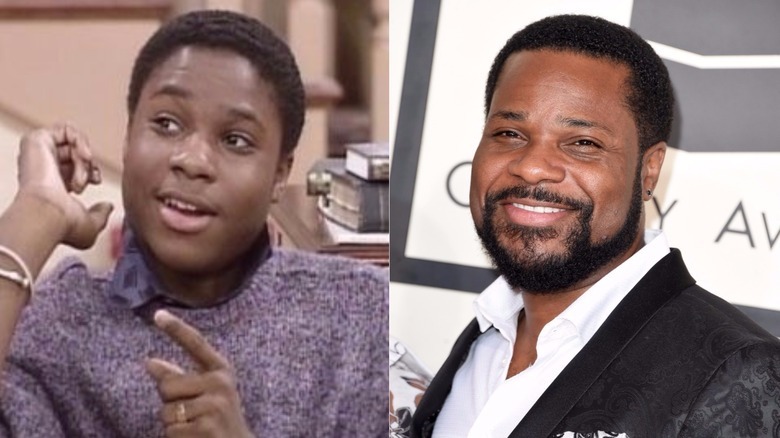 As Theo Huxtable, Malcolm-Jamal Warner deeply endeared himself to audiences and even earned a Primetime Emmy nod. Fun fact? While still playing Theo, Warner began dabbling in directing. “I started out directing, early on, on Cosby,” Warner said on The Rich Eisen Show, revealing, “I was 18. At the time, I was the youngest director in the DGA [Director’s Guild of America].” Today, Warner has ten directing credits under his belt. He isn’t doing too shabby in the acting department either, currently enjoying a recurring role on The Girlfriend’s Guide to Divorce as Barbara’s love interest, an interior design guru by the name of Darrell. “I think anybody who works with Malcolm, the first thing they go, ‘Holy cow! I’m working with Theo!’ because that was part of my childhood,” Warner’s co-star Retta, who plays Barbara, shared with The Daily Dish. Warner is additionally starring in the Kyra Sedgwick-fronted mini-series Ten Days in the Valley, on Suits as Julius Rowe, and has a comedy pilot called Olive Forever in the pipeline. Outside of acting and directing, Warner is also a talented musician. Recently, he fulfilled a lifelong dream by performing alongside jazz legend Herbie Hancock to raise money for victims of Hurricane Harvey in Houston. 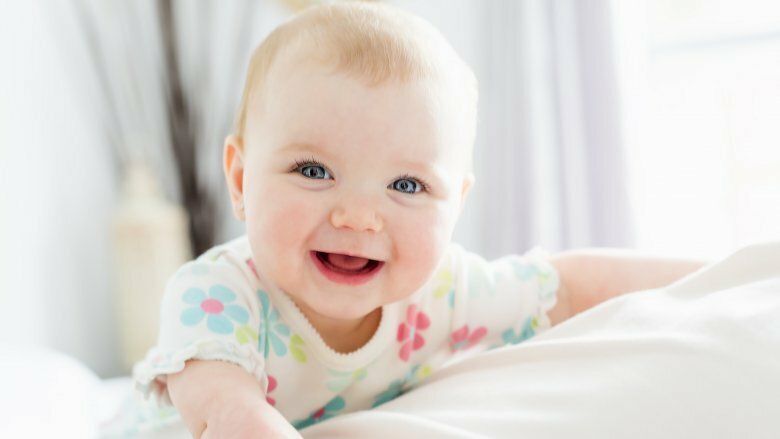 In his personal life, Warner became a dad in 2017 and often gushes over his daughter on social media. 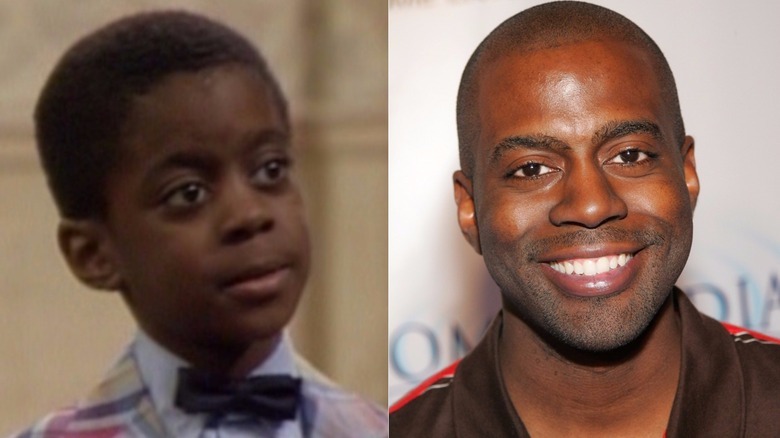 As Walter Bradley, aka “Cockroach,” on The Cosby Show, Carl Anthony Payne II settled nicely into the role of Theo’s best friend. And while Cockroach proved to be a scene-stealer, it isn’t the role Payne is best known for. In recent years, Payne’s work has included films, plays, and TV movies, although few have been as high profile as his early work. In 2014, he did enjoy a recurring role on the Bounce TV series One Love. Tempestt Bledsoe played the third Huxtable daughter, Vanessa: a young girl full of fashion, dramatic flair, and — let’s face it — a bit of mischief. 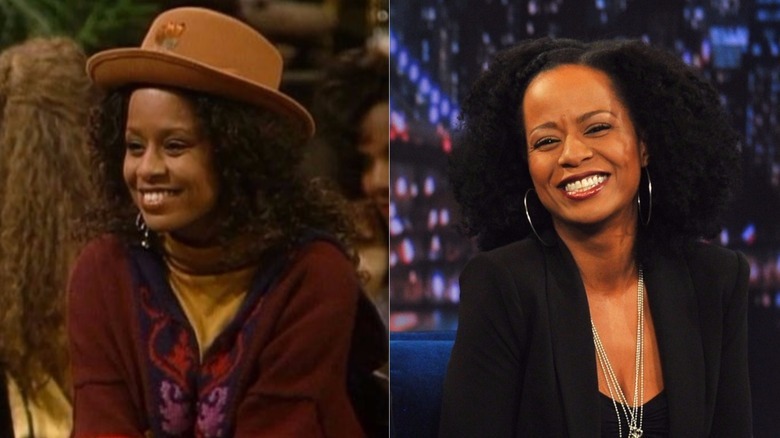 That playful personality certainly seems to carry over into real life, showing through in the roles Bledsoe has accepted since her time on The Cosby Show. Like, for example, the 2012 animated film ParaNorman, in which she voiced Sheriff Hooper. “The movie is so emotionally connective. I mean, it just makes you feel… like you can do anything, you can accomplish anything, that it’s okay to be a little bit different. So I’m in love,” she told SuperPopVIP during an interview. That same year also brought the role of a regular on the NBC series Guys with Kids. Bledsoe has dabbled in reality TV too, hosting the organization-oriented reality series Clean House for a year as well as appearing alongside longtime partner Darryl M. Bell on Househusbands of Hollywood. Oh, Rudy, who could forget you? 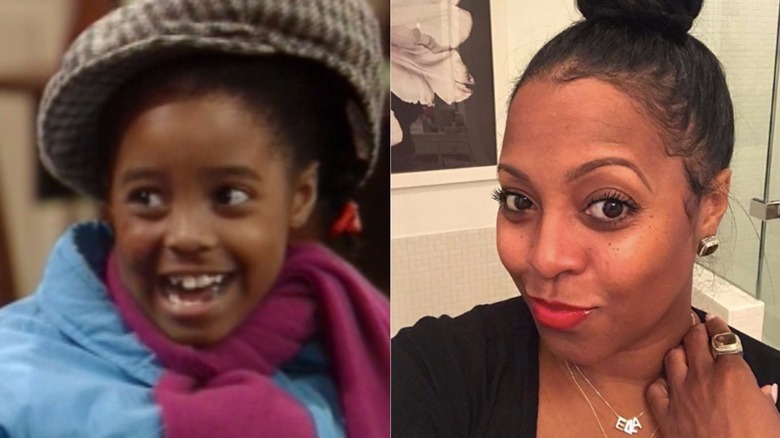 Actress Keshia Knight Pulliam was the plucky child star that brought this precocious Cosby kid to life — arguably so well that fans have trouble seeing her as anyone else, as her acting roles have been limited since her time as Rudy. Her career was composed mostly of bit parts and straight-to-video movies, until she scored the role of Miranda Payne in House of Payne from 2007 until 2012. 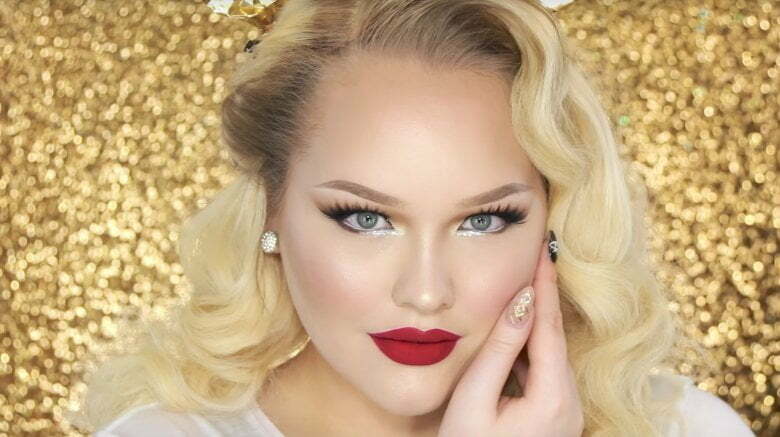 She continues to act but also devotes a good portion of her time to outside endeavors such as her podcast, Kandidly Keshia, and her non-profit group for empowering young girls, Kamp Kizzy. 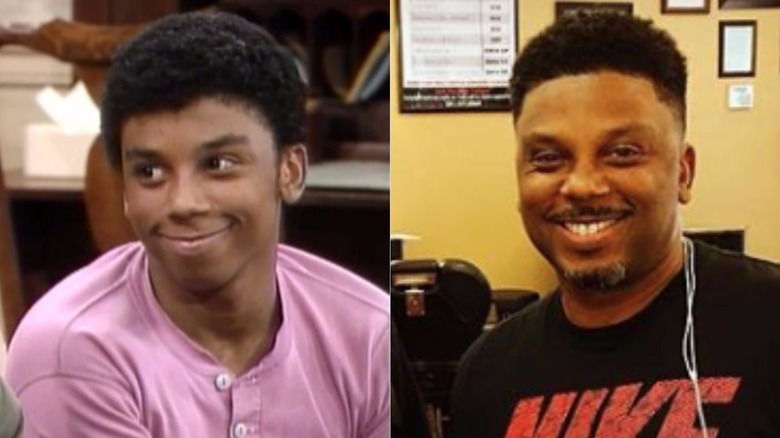 As Rudy’s pal Kenny (aka Bud) on The Cosby Show, Deon Richmond played a secondary, but still memorable, role on the family sitcom. After the show ended, he was able to segue into other popular TV series of the time, such as Hangin’ with Mr. Cooper and Sister, Sister. 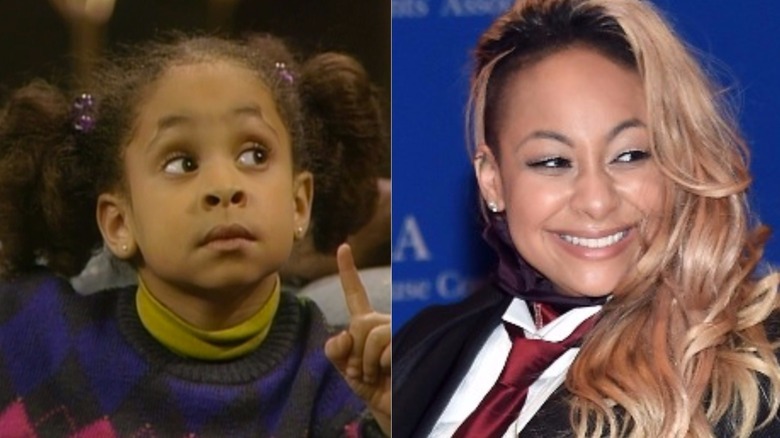 Arguably the most successful of the kids to come from The Cosby Show, Raven-Symoné (aka little Olivia Kendall) has enjoyed a jam-packed roster of steady work over the years. Her star continued to rise following the end of The Cosby Show, culminating in the eponymous role she’s most known for today: Disney’s That’s So Raven from 2003 until 2007.